Parents are welcome to visit at any time and fill in an application form. When a place is offered, introductory visits are arranged between home and school. Children are admitted on a staggered entry basis, and parents/carers are asked to stay with their child for at least one session, and are welcome to stay longer. 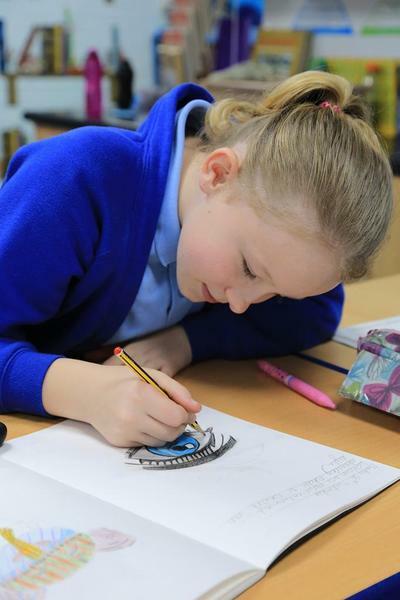 We aim to provide a happy and secure environment in which every child can experience a wide variety of learning opportunities as well as being able to play co-operatively alongside and with other children. 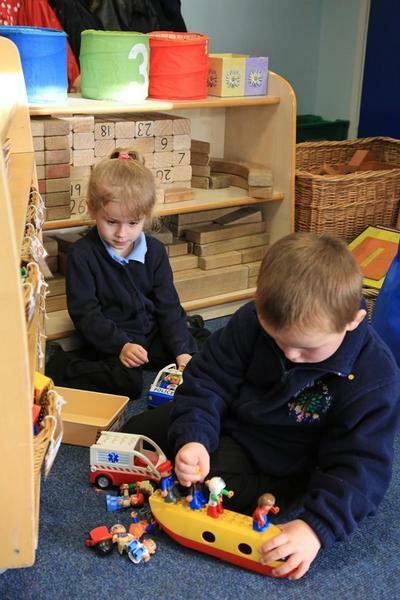 The planned Foundation Stage curriculum builds upon the skills and understanding which each child has already acquired, and develops them in all areas of their learning and development, including social, emotional, physical and intellectual. Children transfer into Reception classes in September. We welcome parents to visit the FS2 provision and to meet the staff. Parents apply for a school place through Primary Admissions, once a place has been offered you will be invited to an introductory visit, your child will also be offered a home and nursery visit to get to know the staff better and be able to find out about your child.